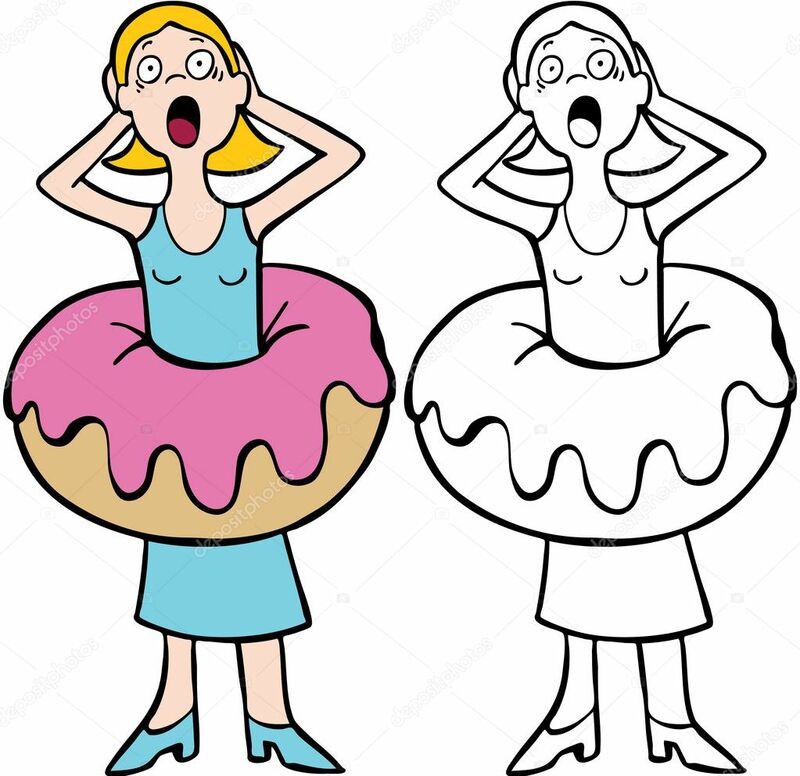 Home / Life & Style / Health / Why you should stop eating donuts? Why you should stop eating donuts? Web Desk: Donuts are so tasty that we just can’t stop eating them. We probably have some problems in finding an easy way to stop it. But they are harmful for us. People eat donuts because they taste so good that you can’t resist, they make you feel good and you want to enjoy it but if you continue eating donuts it will harm your mind and body. Here are some reasons. If you are putting donuts into your mouth very frequently you will be having mouth full of cavities very soon and your gums will be bleeding whenever you try to eat something. If your dentist have told you stop eating donuts so do not ignore it because then it will be almost too late. If you do not stop eating donuts there is a very small chance that your gums might be saved with expensive dental treatments. A single doughnut can contain at least 300 calories and a single donut a day can lead to significant weight gain over time. 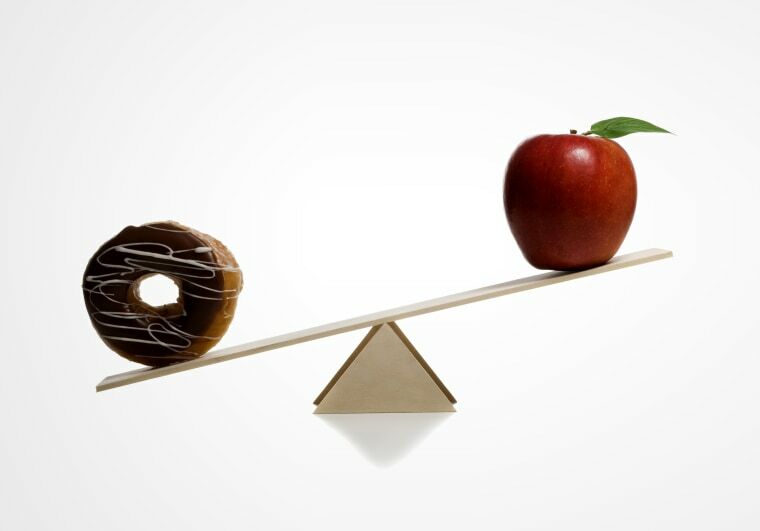 If you eat donut every day and don’t exercise to cut down calories you will gain about one extra pound every 10 days. Donuts contain lots of sugar. Even the plain doughnut is high in sugar. According to research women should eat a maximum of 6 tsp of sugar a day, so a single donut will almost meet that number. If you eat more than one on a regular basis, this could lead problem with your blood sugar, such as erratic glucose levels in the blood, energy crashes and more. 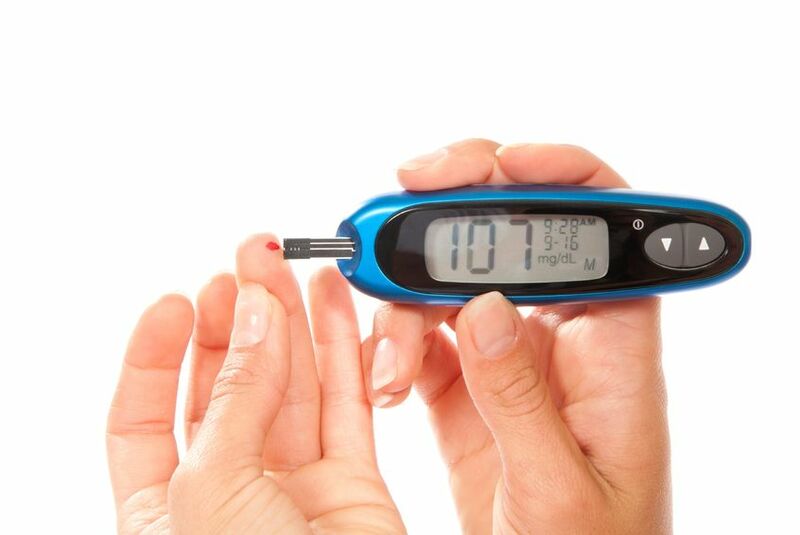 People with diabetes should avoid sugary foods such as doughnuts. 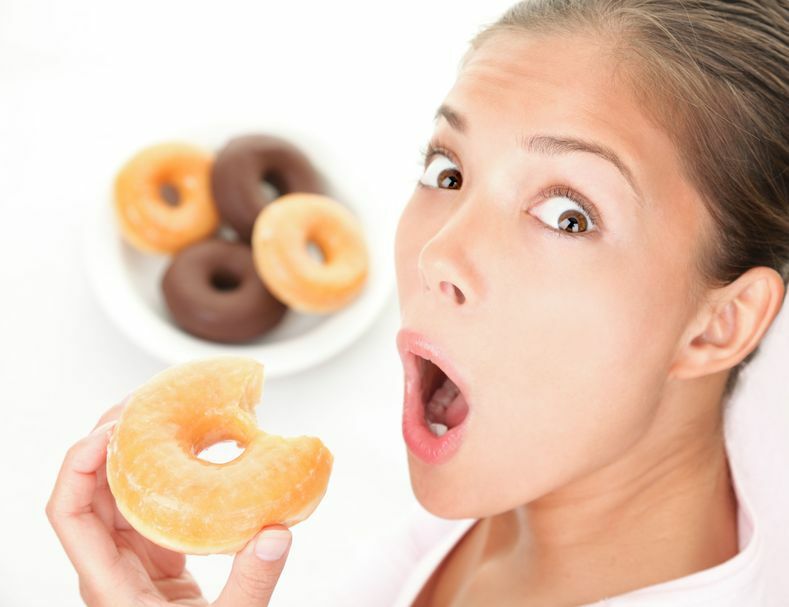 Donut is a bad choice for the heart because they are fried that contain lots of saturated and trans fat. A single donut will meet your maximum allowance for trans fat for the whole day. Trans fat can increase your cholesterol and triglycerides, and increase your risk of heart failure. Donuts are made of white flour, a simple carbohydrate and they contain lots of sugar. This makes them highly processed product. They are also highly refined which contains no fiber.